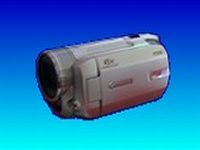 Canon HDD camcorders hard disk drive video recovery from accidentally deleted movie footage from the drive, or the drive is re-formatted. All we need is the hard drive from the camera or the complete camera. 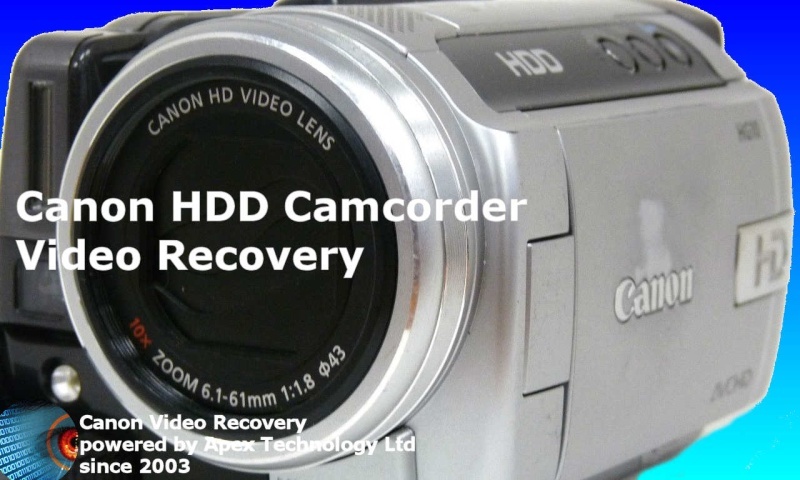 Canon HDD Camcorder HDD Video recovery Deleted Formatted hard disk problems that we recover data from are listed below. We handle Canon Video data recovery from Hard Disc Error and HDD Camcorder Handycam with recording failed disabled errors recover deleted files formatted disk.